In case you didn't already know, tiny home mania is real. The pint-sized dwellings have been featured on countless blogs, documentaries, and cable network shows. HGTV has three regular programs dedicated to the movement. An entire industry, catering to budgets of every size, has popped up to serve this growing segment of homebuyers preaching mindful living, downsizing, or cheaper options to McMansions. But enthusiasm doesn't mean it's easy. 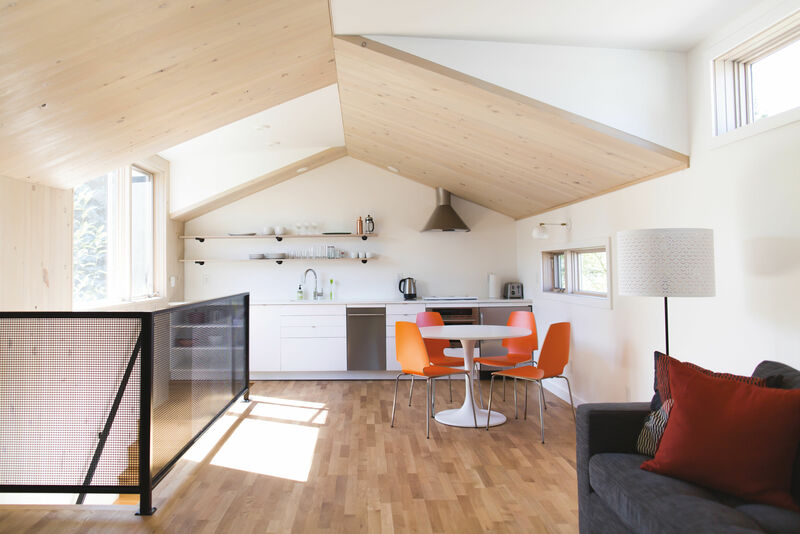 In Portland, which enjoys a strong tiny home movement, unclear zoning laws make a building a new mini-house a confusing deal (here's more on the challenges of ADUs). We spoke with first-time home buyer Laura Trimmel, a 31-year-old Portland designer, who's looking to find a location for her (as yet) unbuilt tiny home. What made you want to transition away from a traditional home into a tiny home? I think I first heard of the tiny house movement six or seven years ago. And I kind of have been obsessed ever since. Just spending so much time online watching videos, and looking at people’s blogs and stuff, but I’ve known I wanted to do it for a really long time. It’s just the right time in my life to do it. I've been saving up money and I now have enough to kick off the project. What appeals to you about a tiny home? The main thing is the lifestyle it provides. 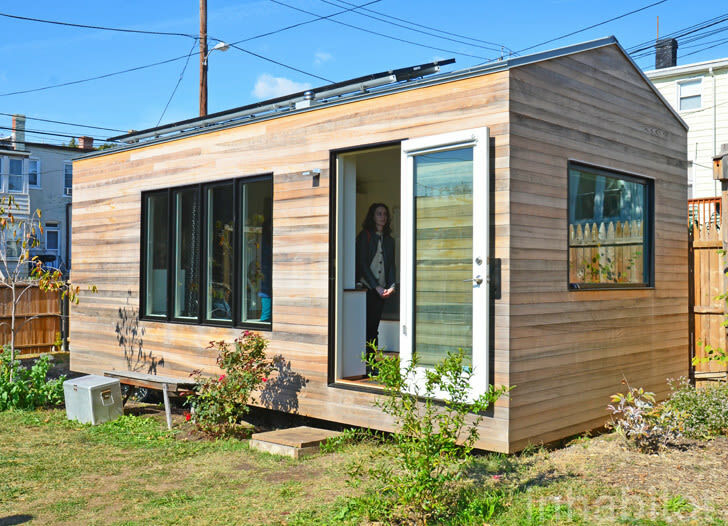 When you’re living in a tiny home, your rent or your monthly expenses go down dramatically. So I could work part-time and sustain myself just fine if I'm living in a tiny house. The house I'm living in now, I seem to be hustling a bit more. I can do a lot more traveling and be okay leaving for a month, or when the opportunity arises. Also, I would say our culture is wrapped up in material goods. A lot of my friends are in the process of buying houses, which I think is awesome, but I don’t think it is my dream. And I'm not as interested in having as many material possessions, but more in having good life experiences and spending time with people. 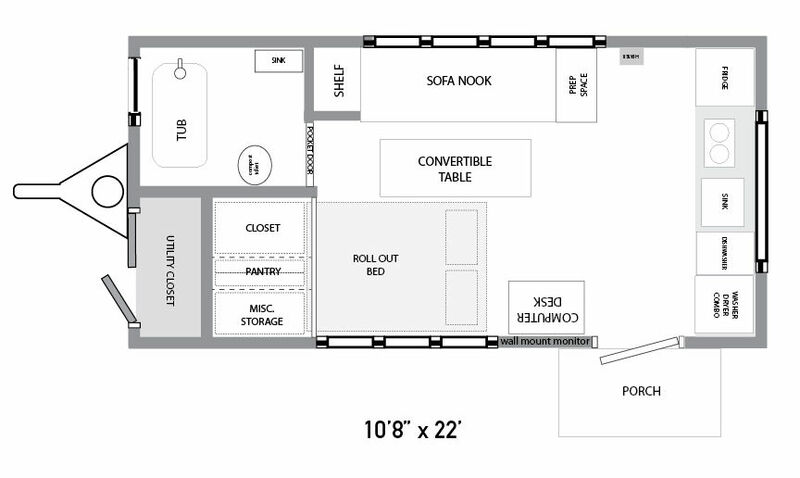 What differentiates a tiny home from an RV or a modular home? 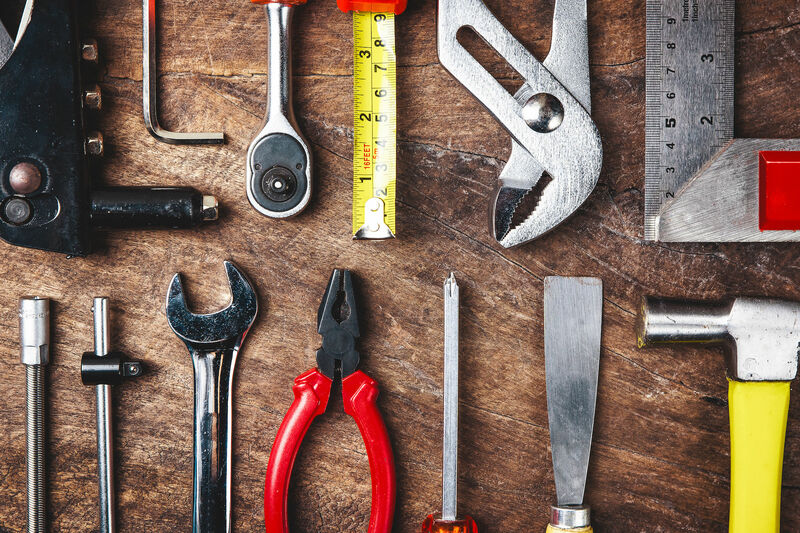 Typically with an RV or a double-wide, the materials and craftsmanship don’t feel long-term. They feel like a temporary solution. I am looking for something that has the quality of a real home, maybe even better then your average home packed into a really small space. What challenges have you run into searching a location? Definitely the zoning laws are something I'm concerned about. 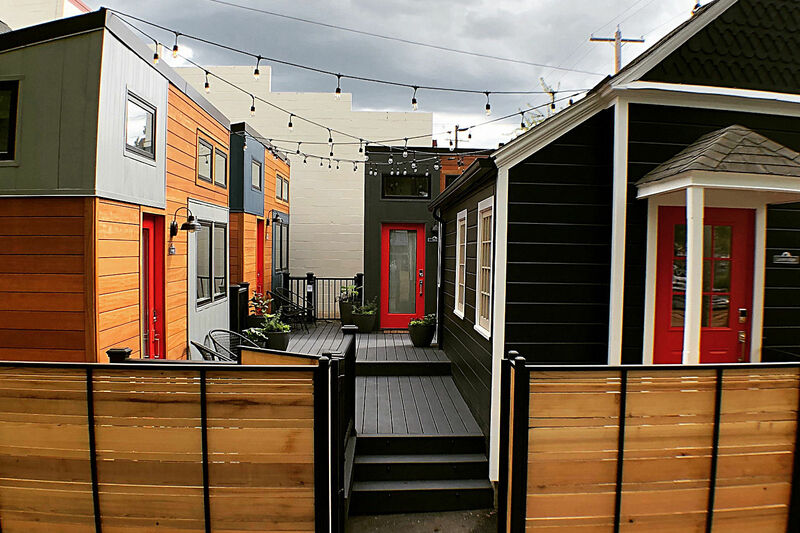 Portland doesn’t have super favorable laws for tiny houses. The other thing is finding the right spot and the right people to rent from. I have started the process, I have put out an ad on Facebook and a few other places. I have gotten a few leads. I have gotten a lot of excitement from my friends, but I haven’t gotten a ton of leads. 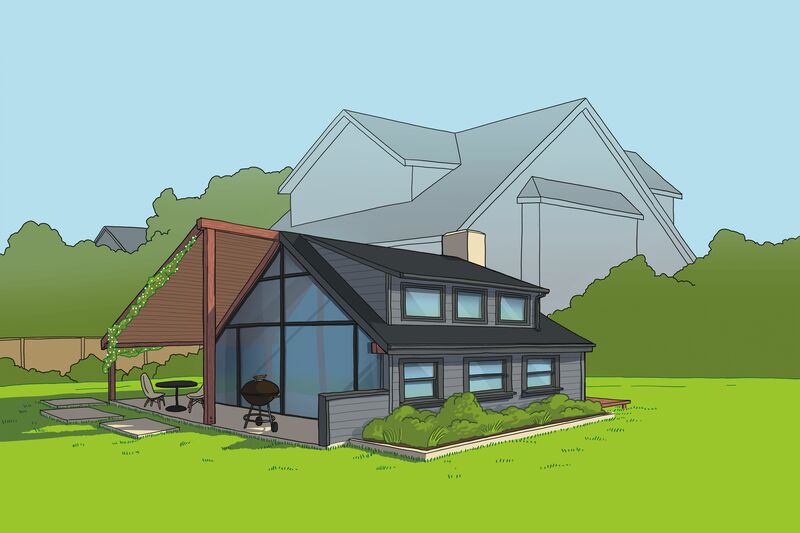 It seems that the people that are interested in tiny homes watch all the TV shows and are into the idea of having a tiny house in their backyard, but they're in the beginning stages of the idea and are noncommittal when reality is actually presented. What is important to you about the tiny home movement? A lot of people are totally willing to pay taxes and be legal, which is how we push these policies along, because they are outdated. Everyone knows we're having a housing crisis process in Portland, and it seems really ridiculous that I keep reading these articles about people getting kicked out of locations. I think it has a lot to do with just needing the infrastructure for it and the law to support this movement.